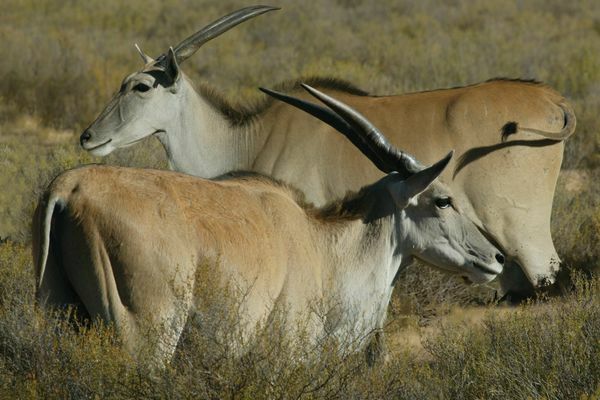 Set in the pristine southern Karoo highlands, against a backdrop of dramatic mountains, the Aquila Private Game Reserve & Spa offers an exciting taste of adventure just two hours from Cape Town. 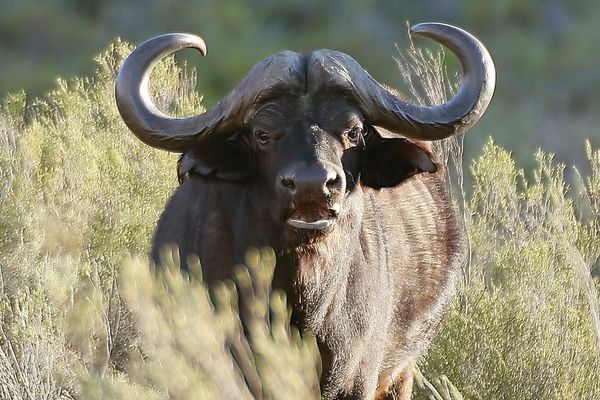 Aquila is home to a variety of game, including the African ‘big five’ consisting of elephant, lion, leopard, rhino and Cape buffalo. 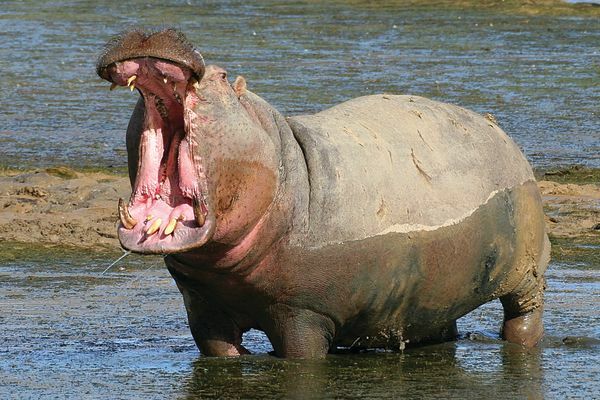 On a safari, guests will be introduced to these majestic animals, while under the care of an experienced guide. Enjoy welcome drinks upon arrival, before being whisked off in a traditional bush vehicle for a game viewing experience that won’t soon be forgotten. Return in time to relax at Aquila’s five-star reserve where a buffet lunch completes the afternoon experience. 06h45: Depart Cape Town to Aquila (Scheduled transfer - Aquila transport. 100% cancellation fee without a refund if a written cancellation notice is received within within 0 - 14 days before the expected date of arrival. No shows: 100% charge of the booking will be payable and bookings cancelled one day before or on the date of arrival will be considered a no show. 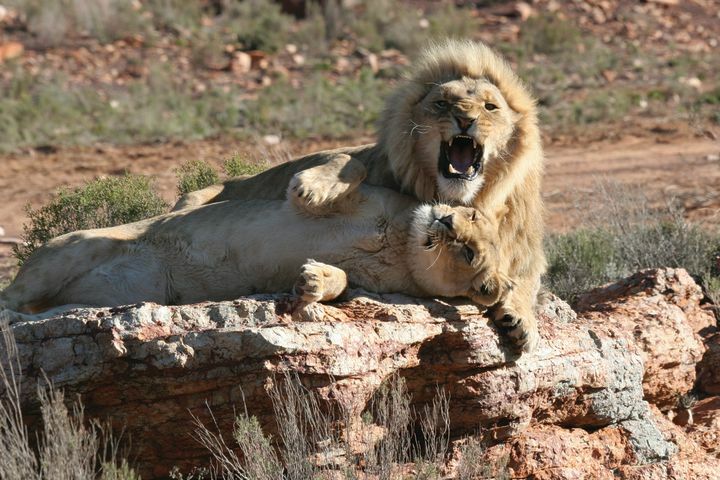 The owner of Aquila, Searl Derman, is well-known for having vast knowledge of Cape and African wildlife. 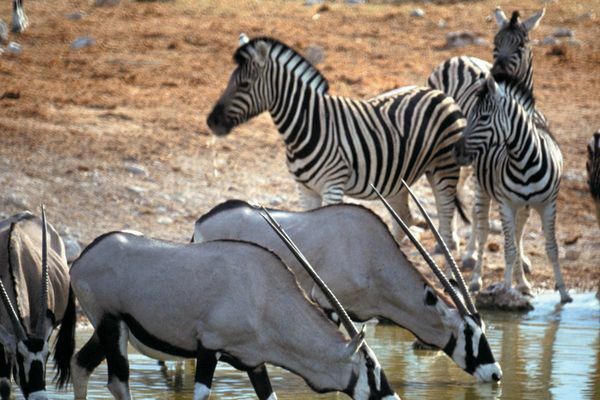 Derman felt there was a need for an affordable, authentic safari experience to be available to Cape Town locals and visitors. With this vision in mind, he opened the Aquila Private Game Reserve in 2001, naming it after the rare black eagle, or Aquila Verreauxii. The reserve is a four star, malaria free conservation area that has come to be one of Cape Town’s most notable attractions.